Bundled packages of Voip predictive dialer have many reliability and usability issues such as poor voice quality, Local support issue. 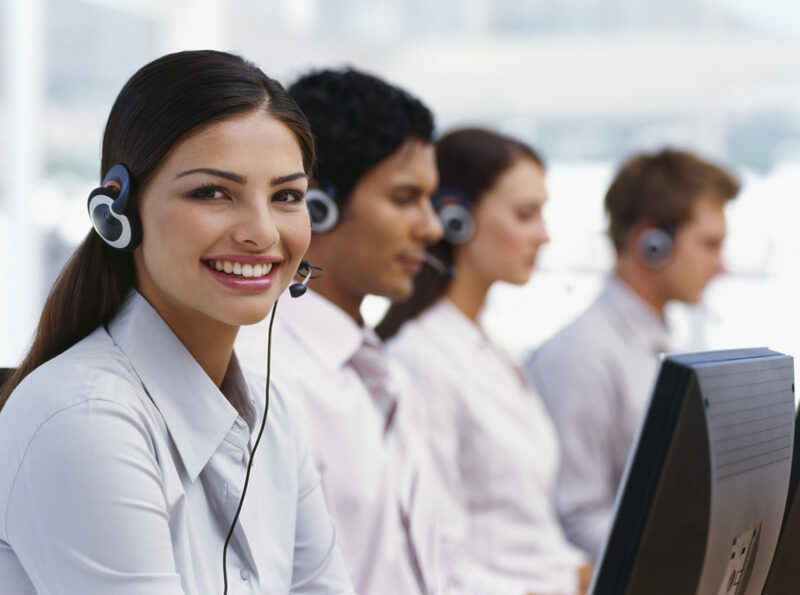 Lgorithm Solution is one of the best provider of Voip call center software. Their Predictive dialer voip bundles are not only economical but has various features which sets them apart such as HighDefinition Voice quality, Various dialing modes, Least cost routing etc. Lgorithm solution is one stop shop for all your hardware and software need ranging from Servers, switches, cabling to voip call center software and predictive dialer voip solutions. Lgorithm provides VoIP services, voip call center software to Call Centers and other enterprises in the Asia Pacific Region and North America. In the Philippines .This enables us to cater to small-scale businesses and empower them to be able to compete with their larger counterparts.